Aamir received a gunshot wound in his arm and was rushed to Jag Pravesh Chandra Hospital, where he is recuperating, said police. Thakur said that during questioning, Shariq said he crashed the wedding to drink coffee. A 22-year-old man was shot at, allegedly by a “wedding crasher”, at a community hall in northeast Delhi’s Welcome Monday night. 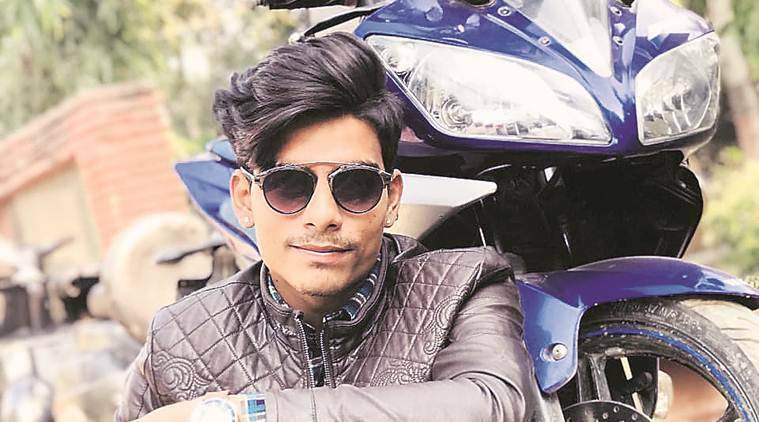 According to police, the accused, Shariq, crashed the wedding and allegedly got into an argument with the relatives of the bride, who accused him of theft. “The incident took place around 10 pm. The accused was accompanied by more people. Following the altercation, he fired in the air, but the bullet hit a 22-year-old electrician who was fixing something,” said DCP (Northeast) Atul Kumar Thakur. An FIR was lodged at the behest of the bride’s cousin Irshad Ali (22).